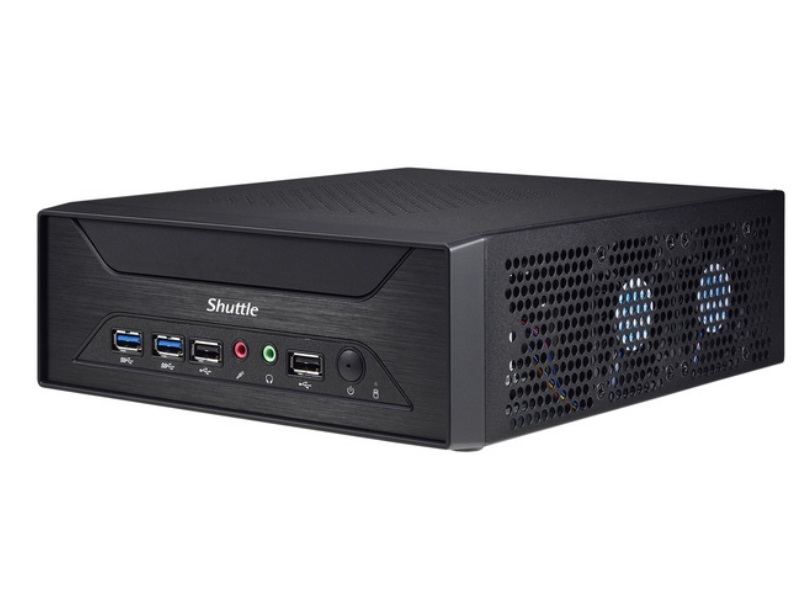 Equipped with the new LGA 1151 socket, the all-new XH110G supports 7th Generation (Kabylake) Core™ i3/i5/i7, Pentium®, and Celeron® 65W processors. 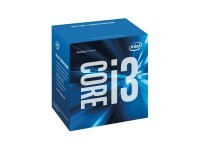 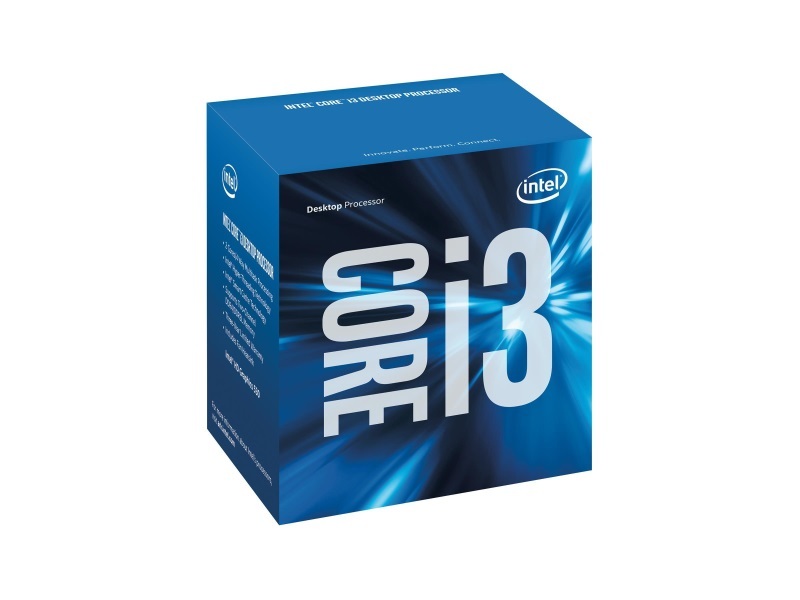 Built-in DirectX 12 compatibility with the Intel® HD Graphics significantly increases CPU or GPU. 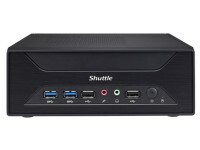 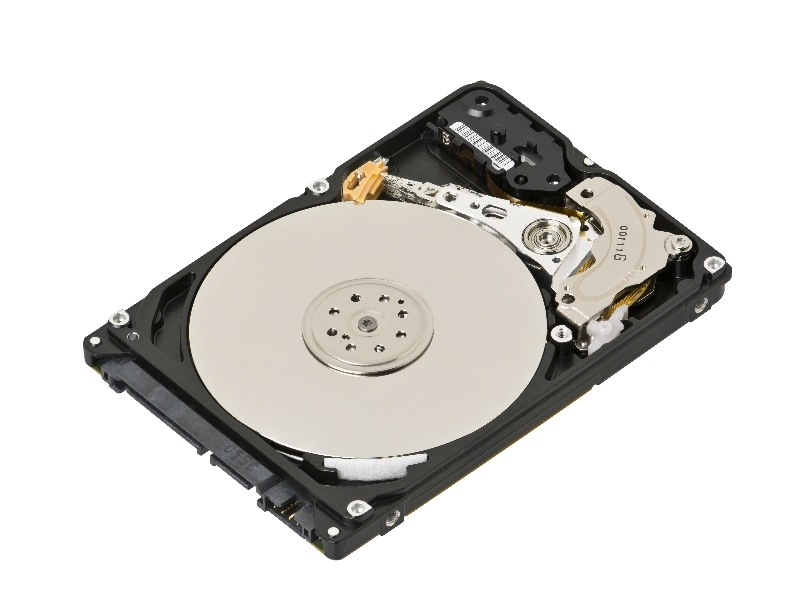 The shuttle XH110G features the Intel H110 chipset & supports Intel’s 7th generation core processors. 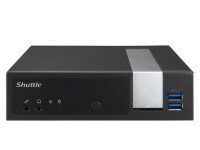 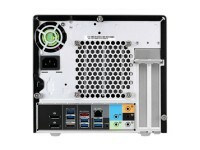 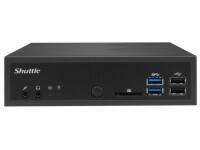 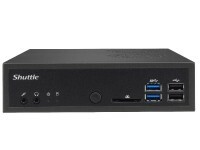 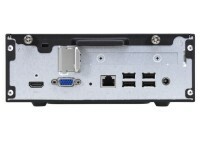 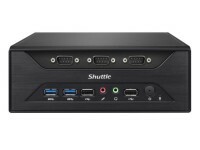 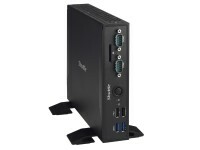 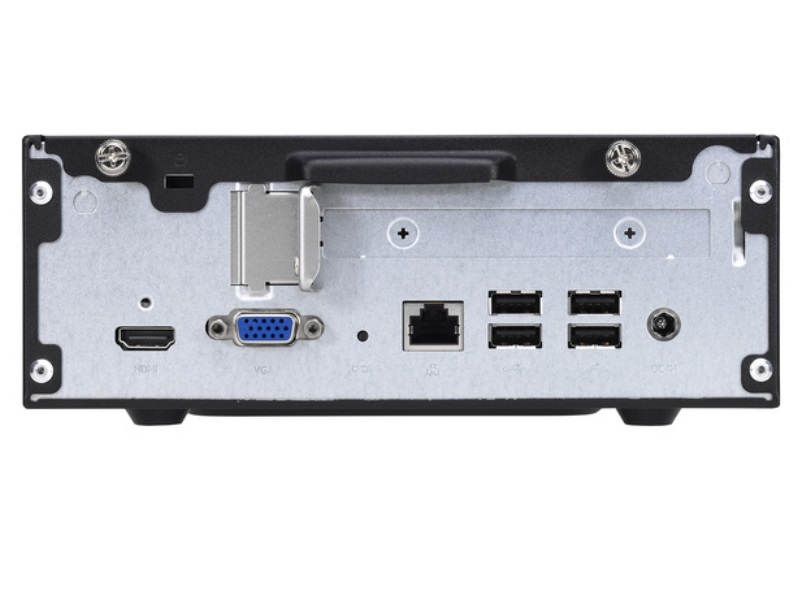 It is the the smallest shuttle PC that allows installation of a dedicated graphics card (single slot design), Using a multi display graphics card, this PC can be used for multi display usage including digital signage. 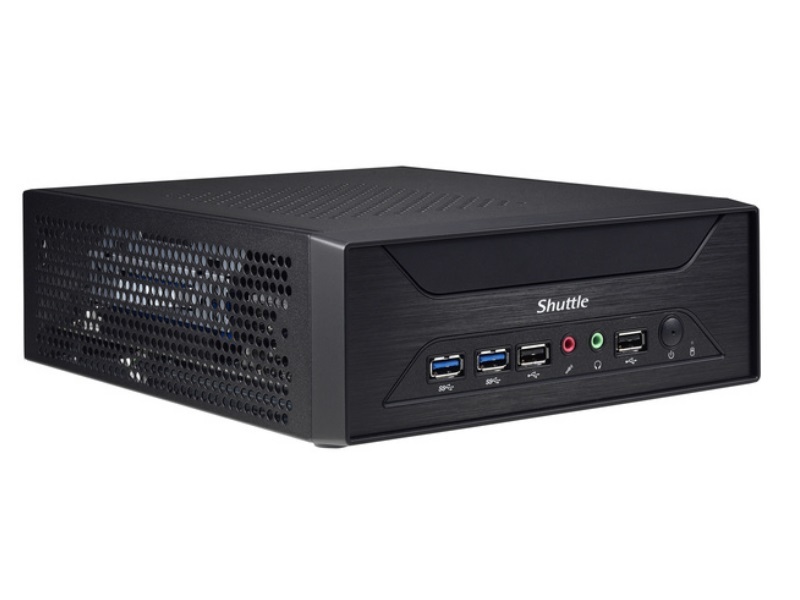 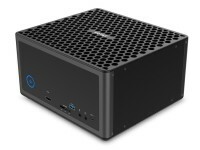 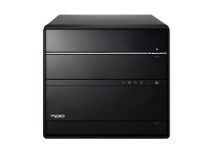 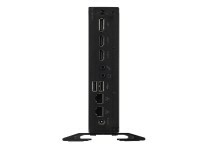 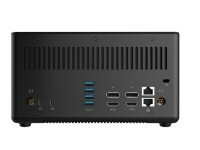 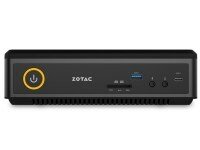 Is the perfect commercial PC with a robust metal chassis, huge connectivity, reliability, and salable specification depending on your needs. 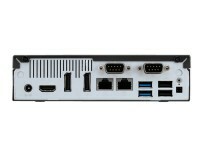 The Matrox C420 is a low-profile graphics card that drives up to four displays or projectors at resolutions up to 2560 x 1600 per output. 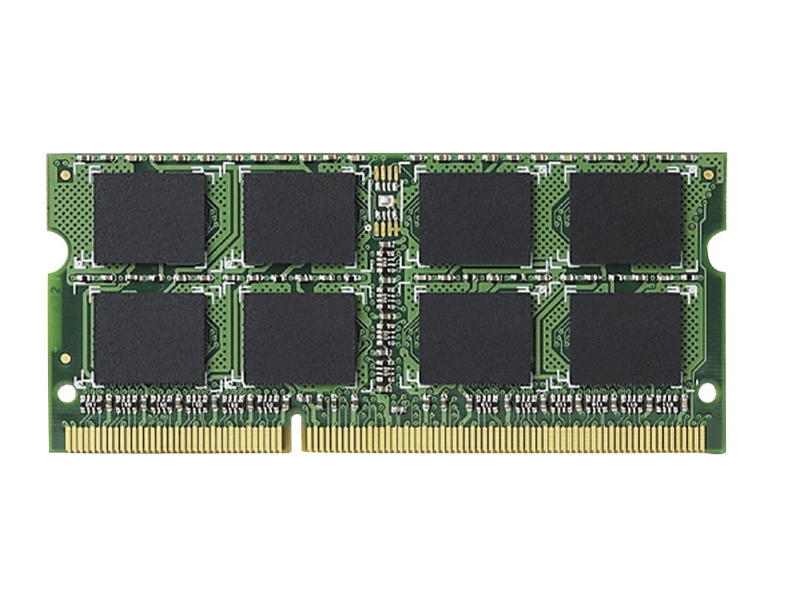 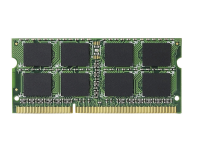 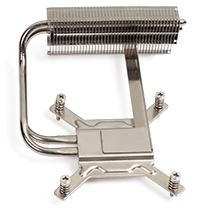 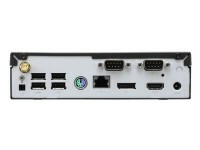 The four-monitor video card features a passively cooled design for increased reliability and silent operation, and its low power consumption makes it a perfect fit for small form factor and embedded systems. 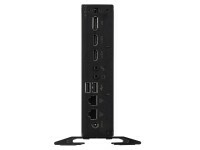 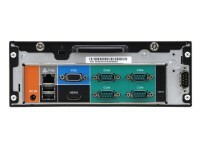 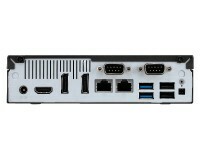 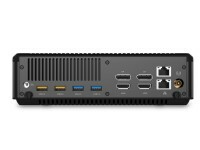 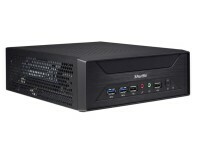 Matrox C420â€™s unique feature set delivers high reliability and advanced multi-monitor capabilities for a wide range of commercial and critical applications including enterprise, industrial, pro A/V, digital signage, security, control rooms and more.